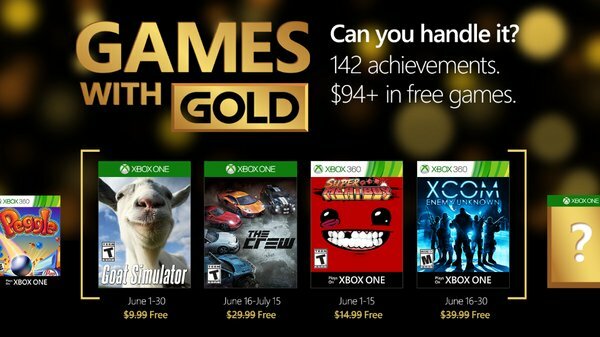 Microsoft has announced July 2016’s Games With Gold titles. These include The Banner Saga 2 and Tumblestone on Xbox One, while Rainbow Six Vegas 2 and Tron Evolution will be free on Xbox 360 during the month. Note that the Xbox 360 games are playable on Xbox One by way of backwards compatibility. While you wait for July2016’s titles to arrive, be sure to grab the remaining June 2016 titles before it’s too late. As for the other side of the fence, Sony has yet to announce June PlayStation Plus free game lineup, though that should be coming soon, considering the start of July is now just a few days away.